After fighting in the Civil War and the Cattle Wars, Jasper Lee was done fighting other men’s wars. He laid his reputation as a gunfighter aside to raise a family and run a profitable ranch. Then he gets word that his pa and his brothers have been gunned down trying to stop a young girl from being kidnapped by a vicious gang of outlaws. Now he has his own war to fight to bring the killers to justice under the natural law he lives by. Jasper’s quest for hard justice collides with a corrupt governor and his organization. 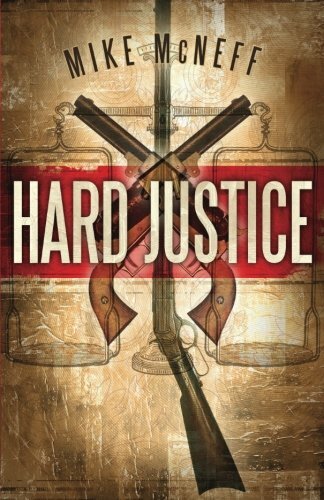 He is faced with hard choices along with questions about what constitutes true justice and how hard it can be to find.